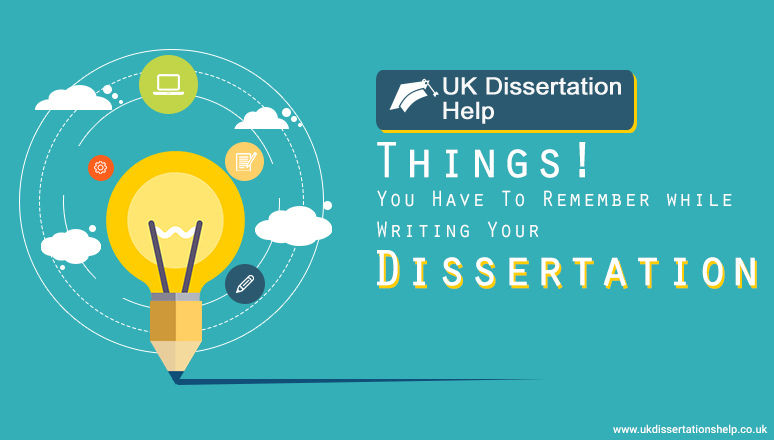 Writing a dissertation is always something that is stressful, especially when you have problems with the thesis supervisor, which is actually much more common than what you might think right now. It is really important that you take control but this can be quite overwhelming because of the importance of this writing. 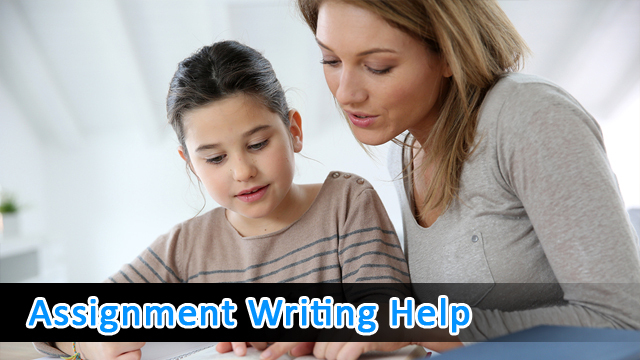 The only other writing that is equally important has to be scholarship essay writing so you should seriously consider what is written below. Always remember that it is not the thesis supervisor that is in charge. He/she is a clear expert and might actually fund everything but grad school is all about becoming independent. You are the one that needs to be the project manager. You have to decide what direction the thesis goes towards. When you are close to graduating, the goal should be to know more about the chosen topic than the committee and the thesis supervisor. Based on the work that you do it is even possible to negotiate graduation requirements, like early graduation based on research that was already done. Most grad students think that the best way to get the thesis done really fast is to do as much as possible and remain efficient. This leads to multitasking. You often see students running experiments, answering emails and even doing some house chores, all while the thesis is written. Unfortunately, this can only lead to some failed experiments and pretty poor writing. Also, you are going to feel exhausted much faster than possible. Multitasking when writing your dissertation is going to do much more harm than good! You want to be sure that you focus on one task at hand since this is actually going to make everything faster. Peers are going to take pride in multitasking but they do not realize the fact that they could be even more efficient if they were to take it one step at a time. While multitasking cannot always be avoided, it is best kept to a minimum. 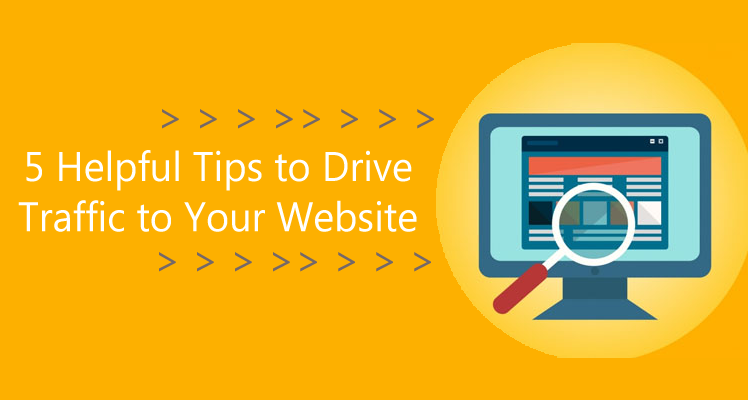 Chances are, you will use the internet a lot for research purposes. Unfortunately, while this can drastically reduce research time, it can also make you lose a lot of time. As we are online there are numerous distractions that will surround us. The amount of time that is lost on social media or checking email when there is no need to is so much higher than what many think. Dedicate a specific amount of time per day to your thesis. Use that time just to do related work. Turn off the cell phone and close all social media tabs. Make every single click count and you will speed up the entire dissertation writing process. Last but not least, you will get tired. It is really important to allow your body to recover and you do want to take frequent breaks, even if this does feel counterintuitive at first. Take some time off to walk and think about other things besides the thesis. As you relax, the mind gets back to an optimal “performance”. You end up doing a lot more on the long run if you take frequent breaks.